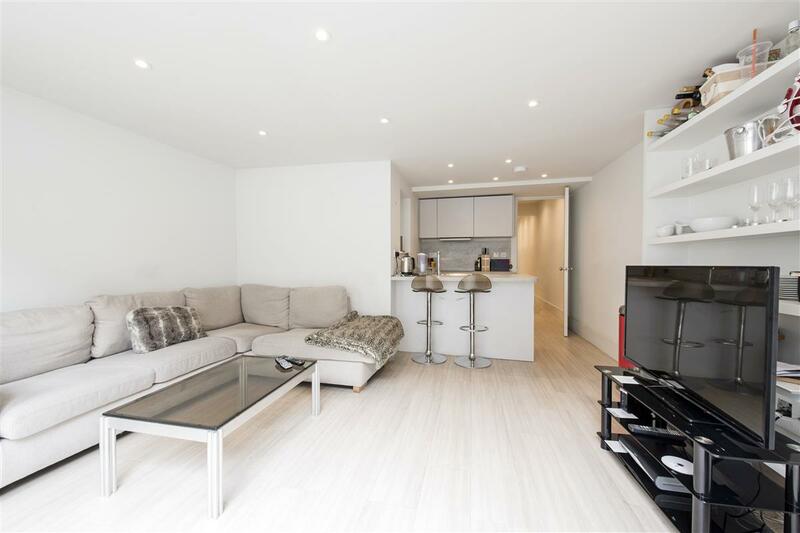 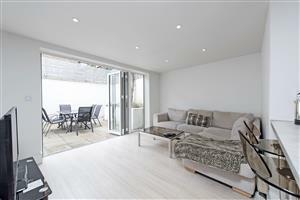 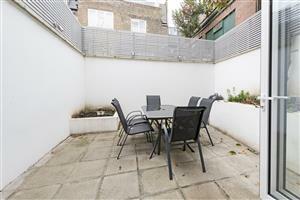 An immaculate two bedroom flat in the heart of Fulham, SW6. The flat is bright and spacious and neutrally decorated throughout, offering fantastic entertaining space with a large open-plan kitchen/reception room leading on to a private garden. 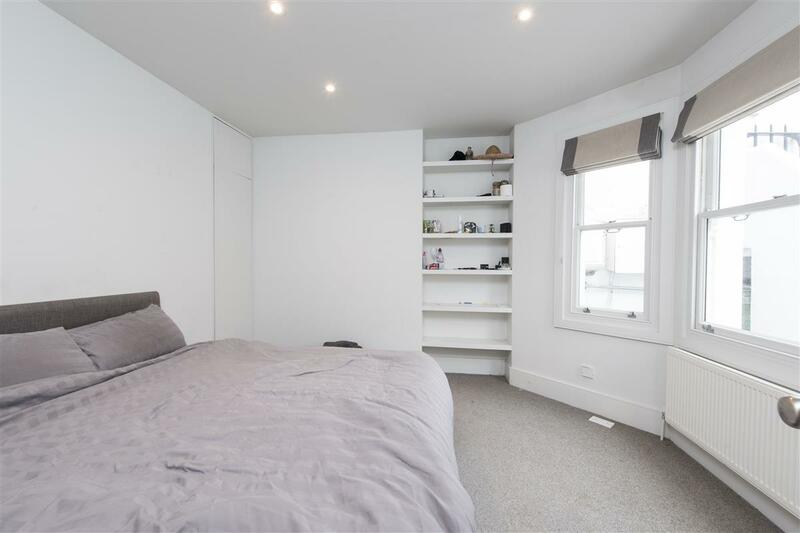 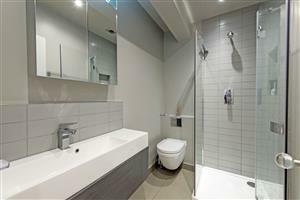 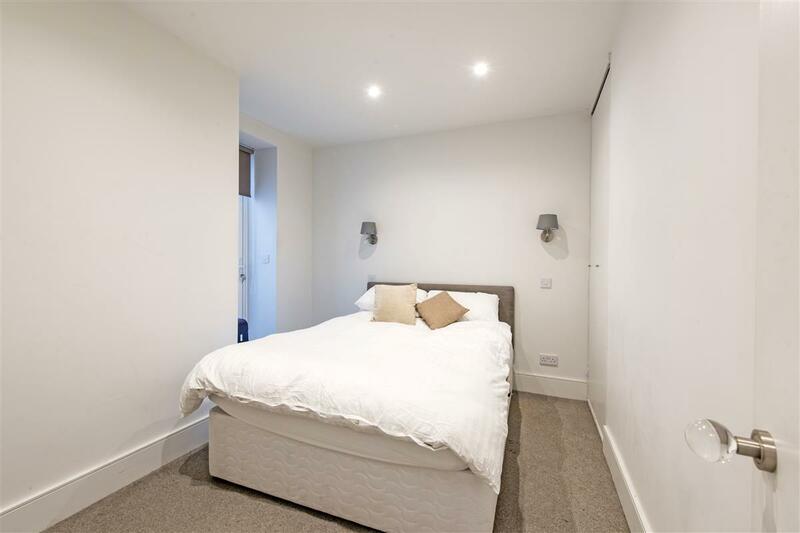 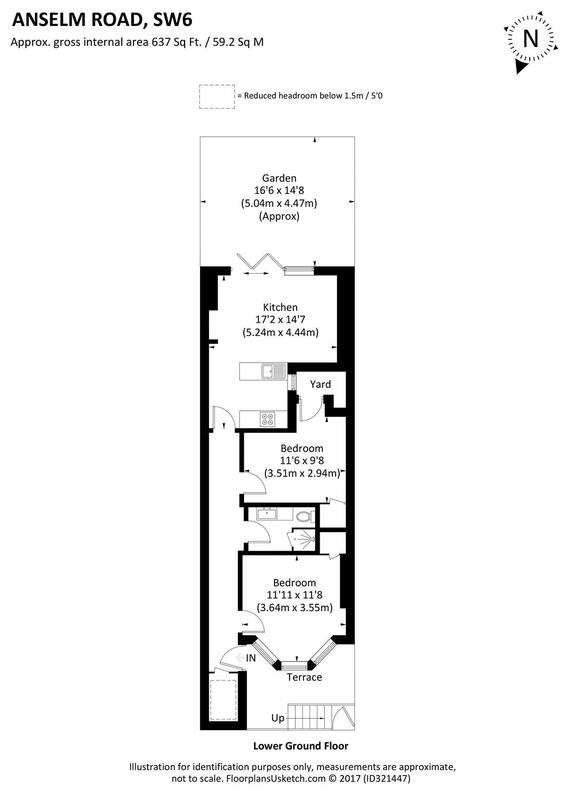 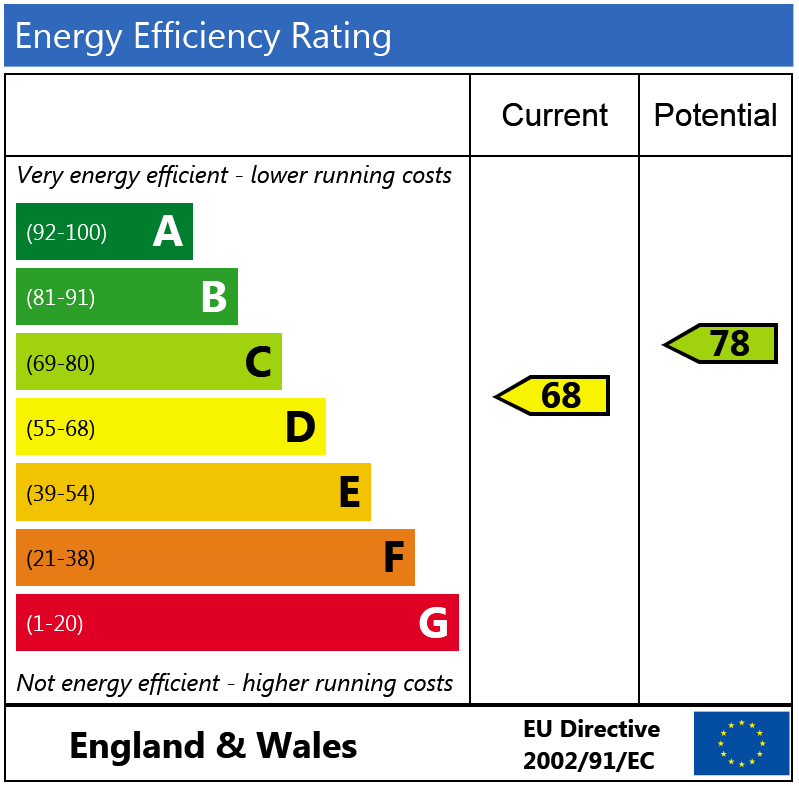 Both double bedrooms are a good size and there is also a beautifully finished shower room. 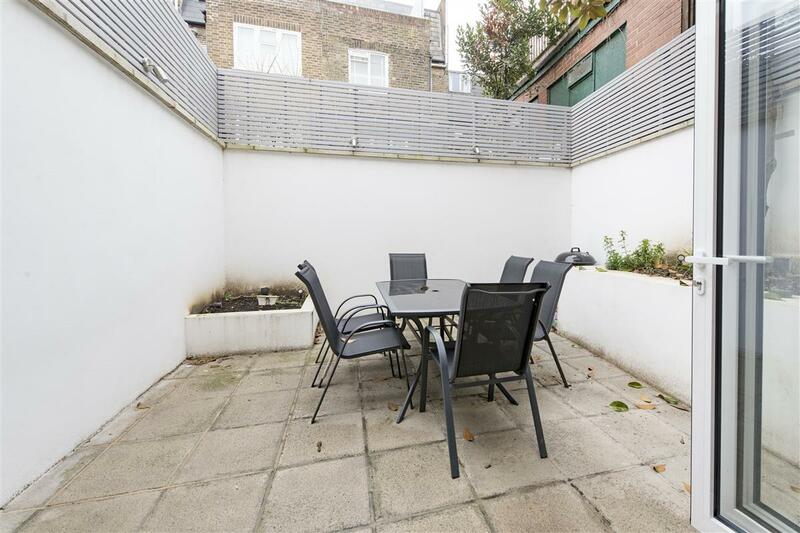 Located on Anselm Road, the flat is in easy walking distance of both Fulham Broadway and West Brompton stations, and all the local amenities they have to offer. 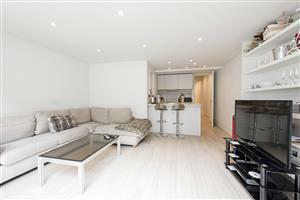 Burnaby Street, SW10 480m (6 mins) from Imperial Wharf.